We’re a passionate team of real-estate professionals and business people with diverse skill sets, experience and cultural backgrounds. With customer service and innovation at the core of our foundations, were making it easier to find a great place to live in Thailand. PPT (Prime Properties Thailand) is a one stop shop realtor for private and business investors, we will help you handle every procedures and paper works. 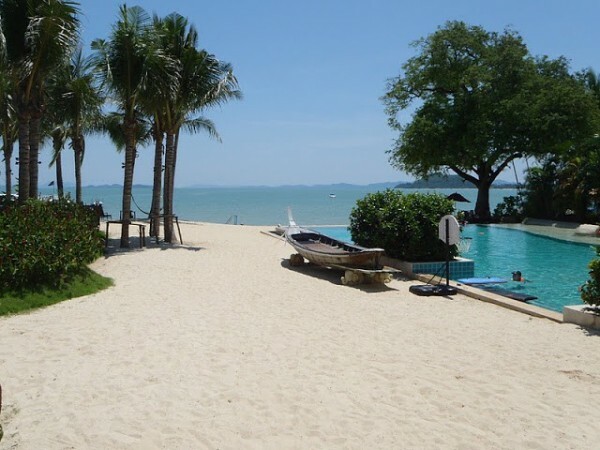 We will help you locate the best properties in Thailand that will fit your needs be it private or corporate. No matter how big or how small property you are looking for we are here to assist you. WHY BUY PROPERTIES IN THAILAND? Have you been thinking of buying real estate in Thailand? If so, the information provided in this article will help you with your buying decision. In the paragraphs below, you will gain a tremendous amount of knowledge about Thailand property for sale. 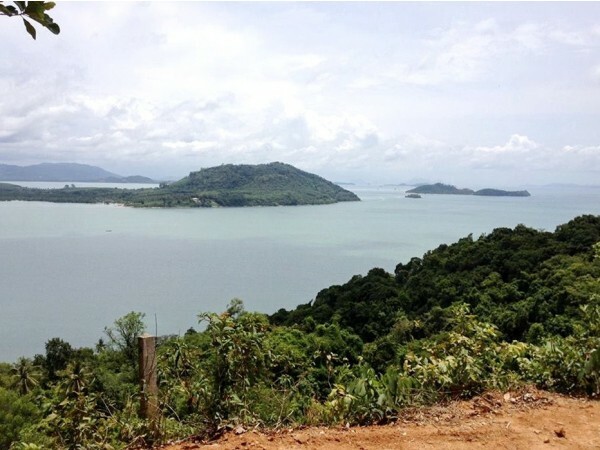 You will discover why so many investors are choosing Thailand property as a great investment choice. 1. Condominium is one of the properties that foreigners can own. Currently, foreigners are able to own up to 49% of the total sales space of condominiums in Thailand. This is one reason the condominium market has grown steadily over the years. Foreigners who bought the condominiums were mostly British (14.4%), Americans (12.1%), Singaporeans (10.9%), Hong Kong (4.5%), Germans (4.2%), respectively. As we look deeper, 34% of foreigners reside permanently in Thailand and 37% are foreigners from Asia and 28% come from US, European and Australian residents. Housing, 2553). 2. Condominium prices continue to rise every year. Since condominium prices have been on the rise for many years. Making condominiums in Thailand an interest to foreign investors. In the aftermath of floods in 2011, condominium prices have risen rapidly until now. In 2015, the price of the most expensive super-luxury condominiums is up to 340,000 baht per square meter (MahaNakhon Building) compared with 3 years ago, only about 230,000 baht per square meter. With higher condominium prices, foreigners are more interested in seeing opportunities to invest in the space that they can move up. 3. Prices of Thai housing compared to foreign countries are still relatively low. When bringing the price of housing in Thailand compared to other countries such as Hong Kong, Shanghai, Guangzhou, Singapore, Japan, the country’s housing prices are considered quite low. This is one reason foreigners choose to invest in condominiums in Thailand. 4. Thailand is at a strategic juncture in Southeast Asia. If we talk about Thailand's potential in Southeast Asia, then geography is not considered as a neighboring country. As Thailand is at the center of many interconnected countries, Burma, Laos, China, Malaysia, Cambodia, and more, in the future it will open up as an ASEAN Economic Area or AEC. Thailand has been approached by foreign countries as a trading center for investment. It is a pressure for foreigners to flow into the business more and make the real estate in Thailand as well. 5. Full facilities Thailand has plenty of food all year round. Low cost of living. There are beautiful holiday resort in the mountains, the sea, the people are pleasant, smiling. There is a large shopping center to walk so fully that it is dubbed by foreigners that Thailand is “the shopping paradise" is also famous for the fact that there are foreigners across the continent to treat in the country. Because the service is good, the price is not expensive compared to foreign. These advantages make many foreigners at the age of retirement to choose to live in Thailand. 6. Convenient transportations throughout all areas. • Inland Properties – Chiang Mai, Sukhothai, Chaing Rai and many more..
9. 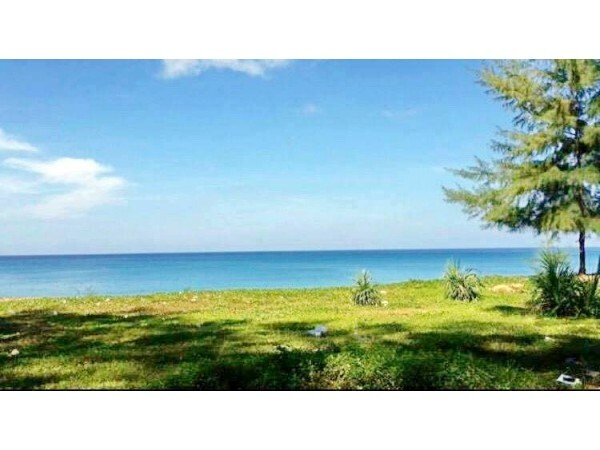 If you’ve been looking for a sound investment property, Thailand will provide you with this opportunity, and much more. Thailand is known for its tropical beaches, ancient ruins, its ornate temples and opulent royal palaces. 10. If you’ve been thinking of buying property, the time is RIGHT NOW! The market is very hot, which means prices will be subject to change. Properties found today may not be around tomorrow. Take a moment and browse this site for more information on finding or buying property in Thailand.